How tall is Logan Lerman? 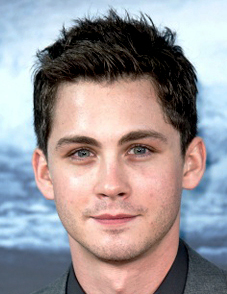 Logan Lerman was born in Beverly Hills, Los Angeles, California, USA (January 19, 1992). Logan parents are Larry and Lisa, his siblings are Lindsey and Lucas. Acting is Logan’s biggest passion from his childhood. In 2000 for the first time, he met the big screen with ‘The Patriot’ film. After this film, in the same year he appeared in ‘What Women Want’. Logan likes playing baseball, basketball and soccer and also is a fan of LA lakers. Stella and Lola are names of his dogs. He met his best friend Dean Collins on film set ‘Jack & Bobby’.